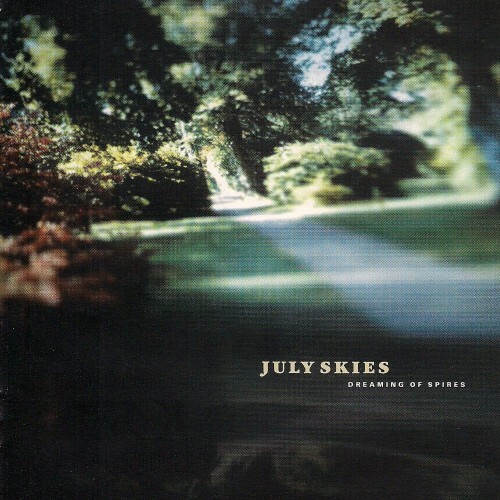 July Skies is a Midlands (UK) based recording project commenced by Antony Harding in 1997 who have released 4 albums and 2 EPs since 2000. July Skies is also part of the fiercely independent Make Mine Music label collective who have now achieved some 50 releases. July Skies create 'British Landscape' music and are heavily inspired by nostalgia and attempt to capture faded innocence and lost times through music and design. The project is often assisted by long time collaborators Benjamin T Holton and Robert Glover from epic45. The Skies have received support from the late John Peel and Rob Da Bank of BBC Radio1, Verity Sharp of BBC Radio3 and Stuart Maconie on BBC Radio6.